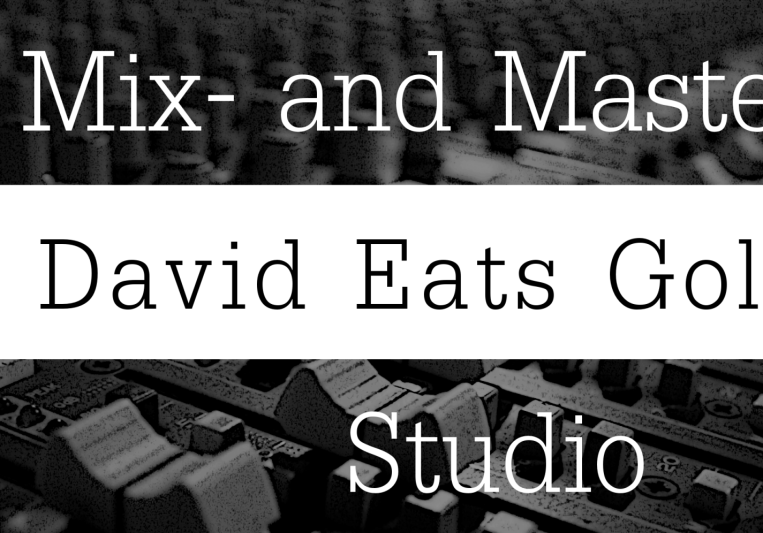 Hey, I'm Eric and I work as an home mixing and mastering engineer (David Eats Goliath - Mixing and Mastering Studio), located near Berlin. Years ago, i was the Lead-Singer of an German Metal Band but i decided to change the way and go more in depth into Mixing and Mastering. 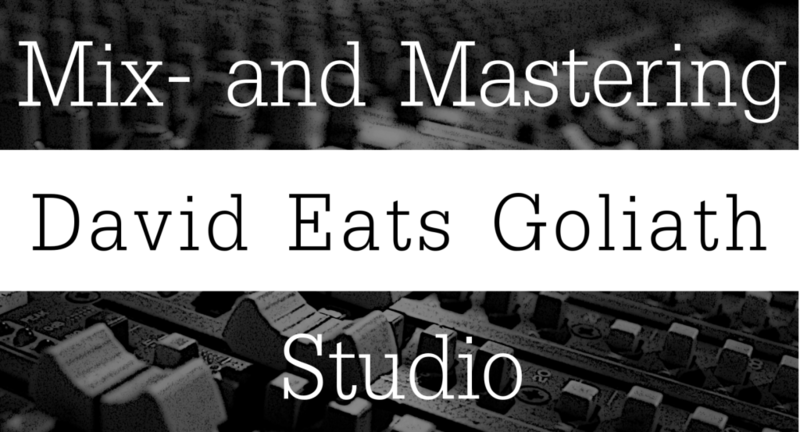 I'll put all my effort into each song to delivery high quality and professional sounding results. Turn-around time depents on the complexity of the song and will be discussed from song to song. (Usually 2-4 Days).